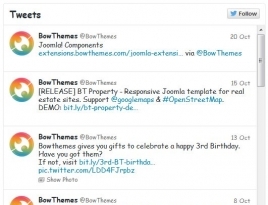 BT Twitter feeds is free module for Joomla. This module loads the tweets from the twitter account that is set from the module parameters. 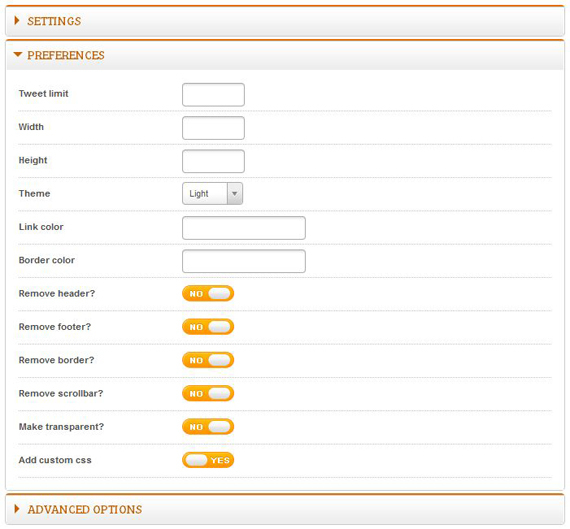 You can copy the module to multiple instances and fetch the latest tweets from different users on your website. This plugin allows to flawlessly embed twitter stream line on your website. You easily change display style for twitter feed. It’s optimal to select the number of tweets for display. This extension came with the detailed pdf manual and great support.